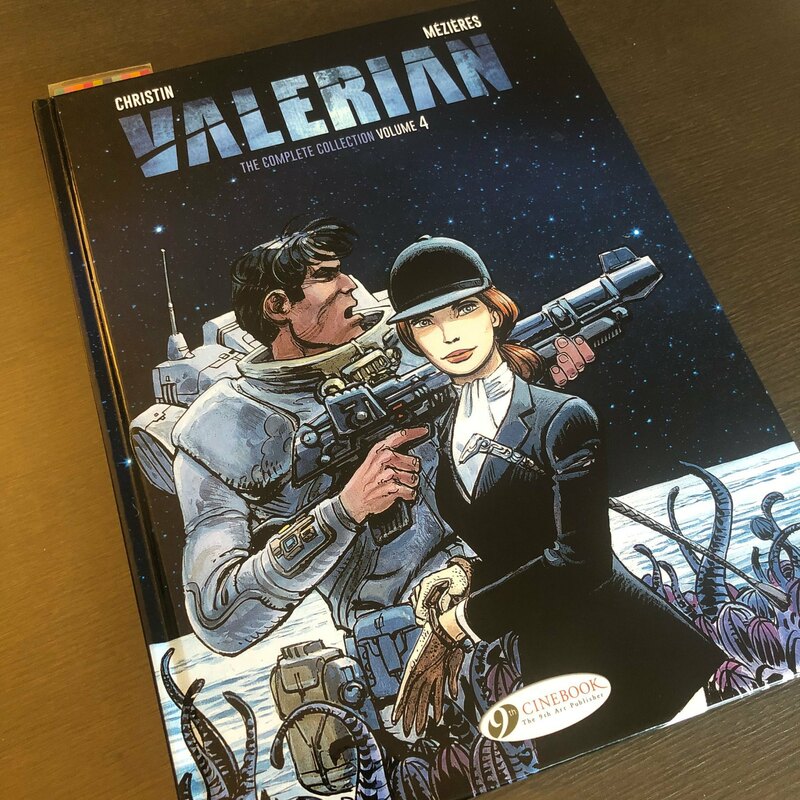 Now reading Valerian: The Complete Collection Volume 4. Last night I finished The Three Caballeros Ride Again! from the Don Rosa Uncle Scrooge & Donald Duck library, which was fantastic as usual.